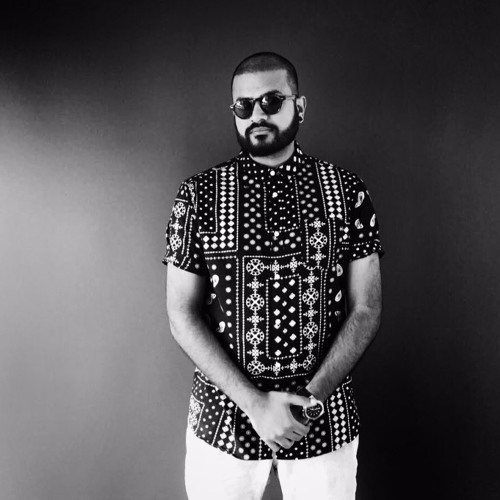 Dj Samtani Anuj Samtani is an artist based out of Chennai but lives in Mumbai. Film maker by day and DJ by night. With the love and passion for good music, he plays his sound to fit the vibe of the party. The music he brings to the dance floor is sure to put a smile on your face through the night. From warming you up to making you dance till your legs fall off, he is very versatile with his genres. His fav sounds are Tech House, Minimal Techno and Deep House. Be sure to bring the Untz. No better than to dance with him in the dark.